Falling in love can happen in seconds. Learning to relate to one another successfully takes patience and flexibility. The messages we receive from the media and from our own social circles about relationships often reinforce unhelpful beliefs. Building a successful relationship does require commitment. And if things start to go wrong it is all too easy to slip into negative patterns and blame. We provide education about relationships and focus on helping partners to foster positive patterns of communication. We never attribute blame and we work with both partners to achieve agreed outcomes. Whether you decide to stay together or go separate ways our aim is to help you manage your relationship in the best possible way for both of you. 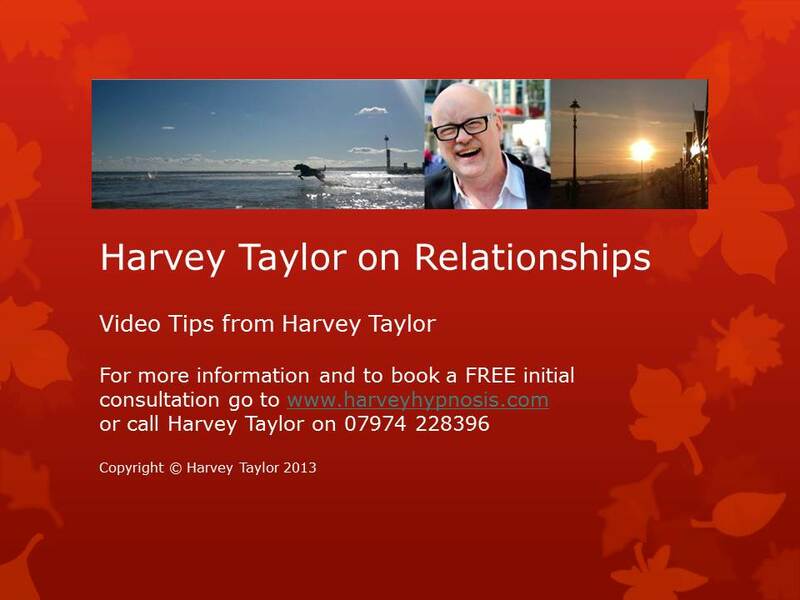 Check out this short video by Harvey Taylor, talking about ‘relationships’.